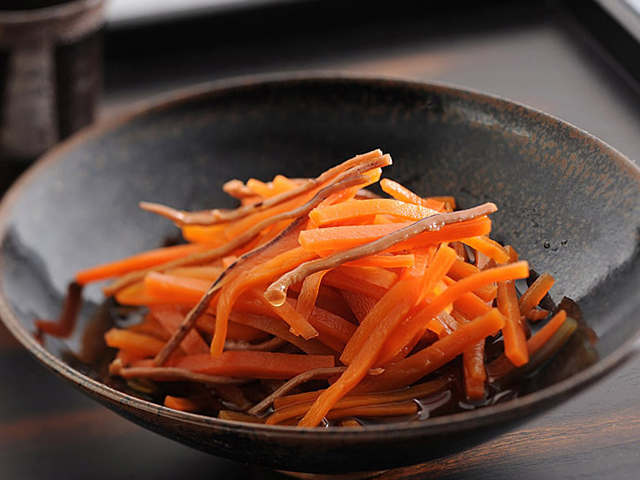 “Squid carrot” is a delicious local cuisine originated in Fukushima area, and has been inherited and loved for a long time by the citizens as their traditional food in the winter. 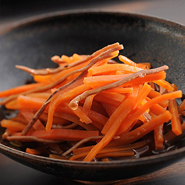 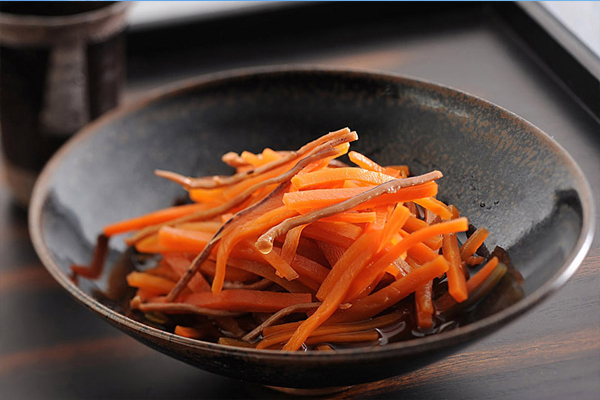 Carrots and dried squids are pickled lightly seasoned with soy source, SAKE, mirin, etc. 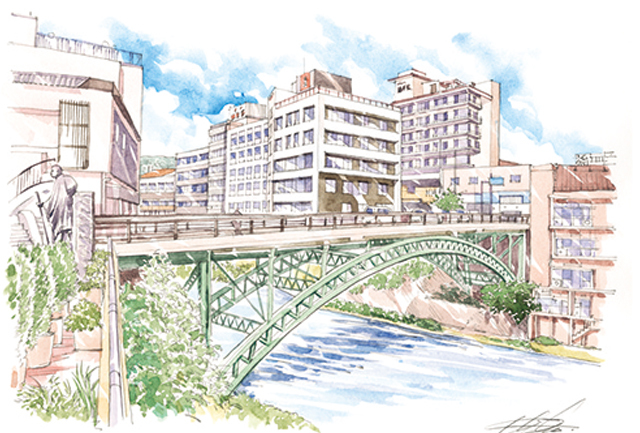 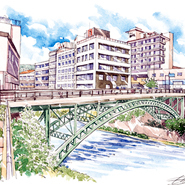 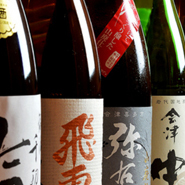 It makes a wonderful hors d’ œuvre for Fukushima’s SAKE. 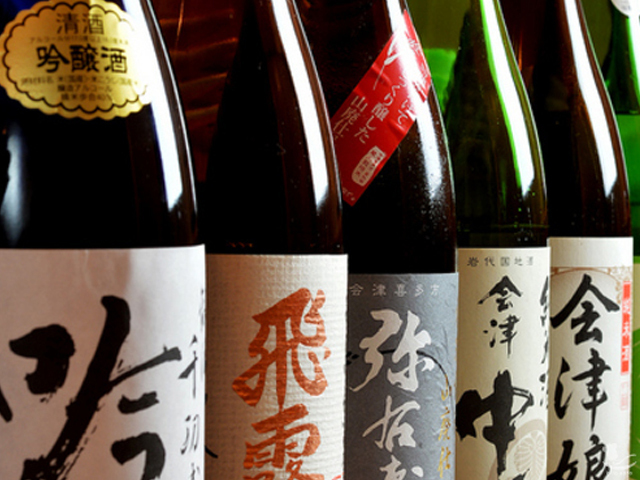 The number of 'gold prize' by the National Research Institute of Brewing given to SAKE made in Fukushima has been the top for 4 years in a row.